Christmas in London is a magical time of year, and if you’ve been forever dreaming of a white Christmas, England may just be the perfect choice for this holiday season. Here are several things to do in London this Christmas, many of which are free. London is one of the world’s most visited cities, and between its history, culture, art and architecture, it’s not difficult to figure out why. A thriving cosmopolitan, the city is bursting with world-class attractions, edgy fashion, and a combination of modern day architecture and majestic buildings which date back nearly two millennia. So many millions adore this exceptional city; however the majority do themselves a great disservice by not exploring her phenomenal surrounds. Cathedrals, medieval castles, roman baths and prehistoric monuments – these are just some of the many sites which are within easy access of London within a day. And while coach companies will offer various group tours to many of these sights, finding a car rental in London is so easy that it’s generally cheaper and more worthwhile to plan your own day trip yourself. Here are some of the top day trips you should consider for your next trip to London. Not keen on navigating through a sea of tourists and wasting precious hours in long lines? Consider these tips for avoiding the crowds in Orlando, Florida. The same tips can be applied for travel to Universal Studios, or any other Orlando theme park. Las Vegas is a city known for fun and excitement. If you’re planning to take a trip here, you definitely want to come home with some great pictures. 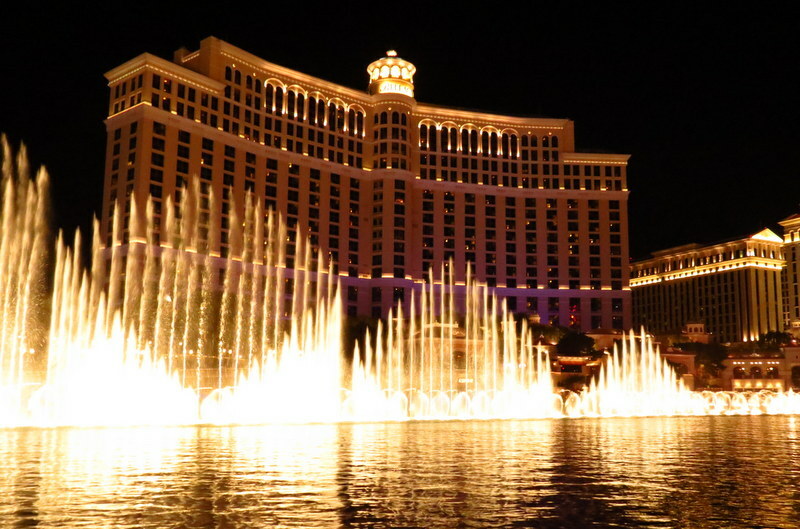 Be sure to check out these hot spots for the best photo ops in Las Vegas. 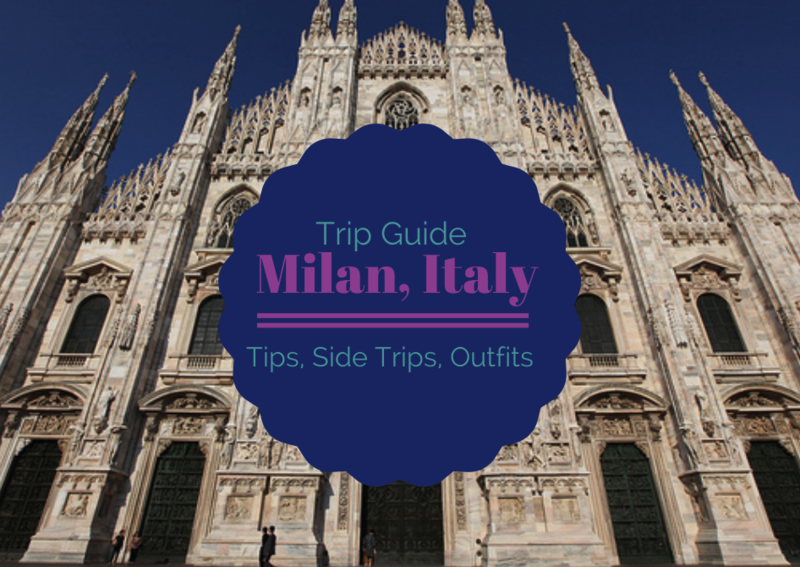 With Milan Fashion Week rapidly approaching, a suggestion for a hotel in Milan, and a sightseeing side trip to a spot that needs some advance planning. The Grand Hotel de et Milan is splendid. If there are still rooms available during Milan Fashion Week, book it! The hotel is centrally located, and is super comfortable. 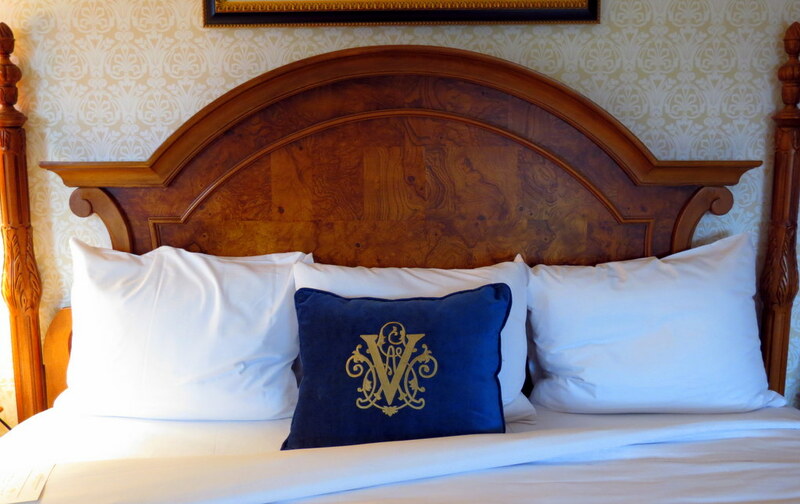 The rooms are spacious, high ceilings, and have a very Italian, traditional feel. Finding yourself surrounded by Black bears in the middle of the wilderness is probably a nightmare for most. Especially considering our car was parked 3 miles away and we were on foot! But instead of running scared, we crouched down in the grass, pulled out our camera’s, and began shooting. 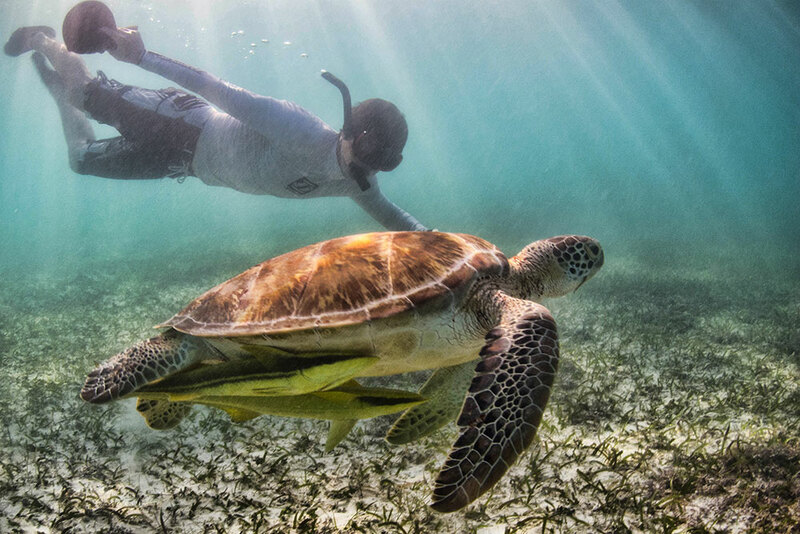 A 40 minute ferry ride from Playa Del Carmen will land you on Mexico’s biggest island – Cozumel. This island is one of the world’s premier destinations for scuba diving enthusiasts because of it’s large, brightly colored reefs. Scuba diving and snorkeling here guarantees you’ll see all kinds of sea life, some of which can be found nowhere else in the world. Not a diver? No problem – you can snorkel, or take a snuba tour! We’ve all seen those movies where the plotline takes a character from a mundane life and transports them into a lavish fantasy of riches and wealth. We’ve all dreamed that we are in fact secret royal heirs, like Anne Hathaway’s character in “Princess Diaries”. Only in movies can we escape reality and dream of what it would be like to actually live as characters right out of F Scott Fitzgerald’s novel ‘The Great Gatsby’….or so it would seem. What if I let you in on a secret, and told you that this experience lives outside of the cinema, and can easily be yours to make your dream a reality. Come with me as I tell you how you can be transported into a life of decadence and pampering beyond your wildest imaginations. Rolling down our windows as we drove through Transylvania County towards the Blue Ridge Parkway, all we could hear was the sound of rushing water. Deciding on a whim to spend our afternoon at the waterfalls of Brevard was one thing, however deciding exactly which waterfalls to visit, we soon realized, was another. With more than 250 waterfalls in Transylvania County, “Land of the Waterfalls” is a pretty accurate description for the area. I don’t know of any other place on earth which can lay claim to so many falls – and each is just as unique and spectacular as the next. 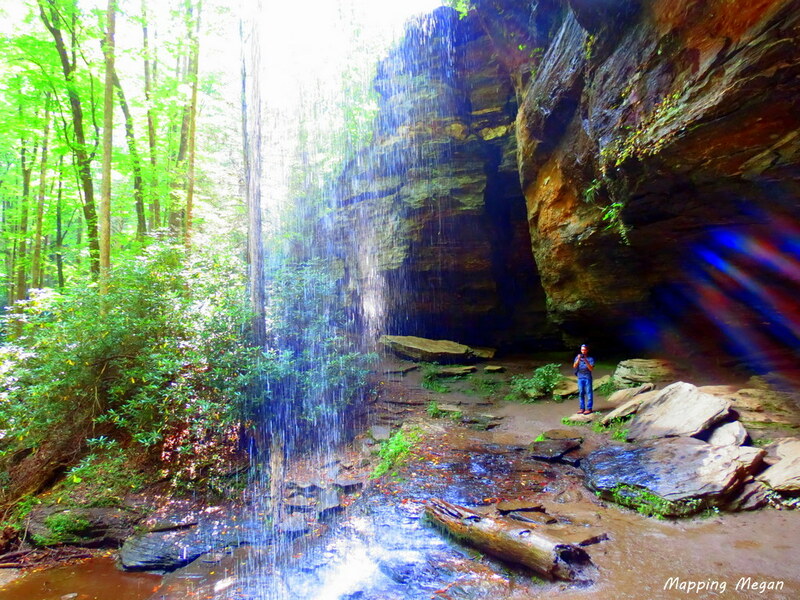 In fact, Pisgah National Forest has so many waterfalls that many of them are not even on the map! The Blue Ridge Parkway is no ordinary road. 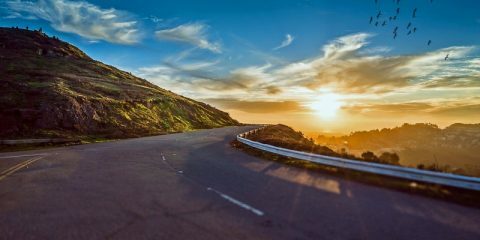 A scenic highway connecting Shenandoah National Park and the Skyline Drive in Virginia with the Great Smoky Mountains National Park in North Carolina and Tennessee, “America’s favorite Drive” winds its way through 469 miles of Grand Mountains and seemingly endless vistas and valleys. 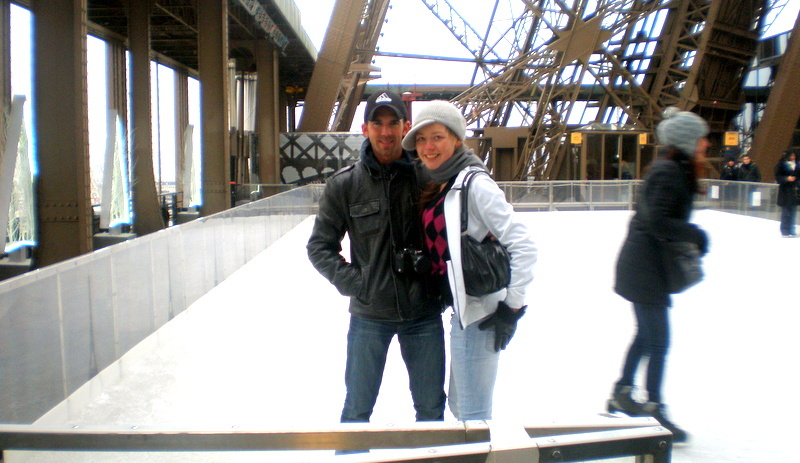 We sped across the ice, 187 feet above Paris. We took in breathtaking views of the city skyline while sipping warm hot chocolate on the ice. We braved the bitter chill to carve out figure eights high above the rooftops of the French capital, illuminated by the twinkling lights of the tower above us. 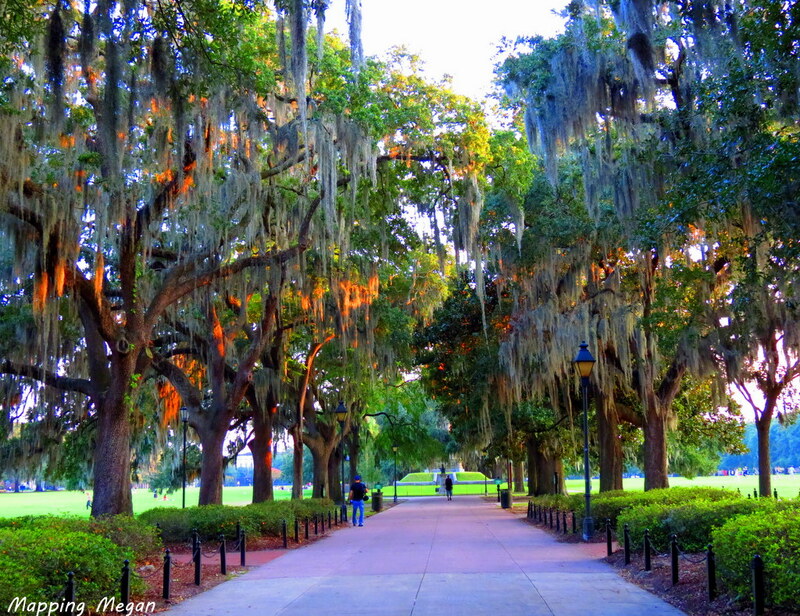 Savannah was our first stop on our recent road trip from Florida, and what a way to start the trip! It’s beauty and charm is something straight from the pages of a fairytale. It’s more romantic than Paris, it’s more friendly than Australia, and with more character than London. 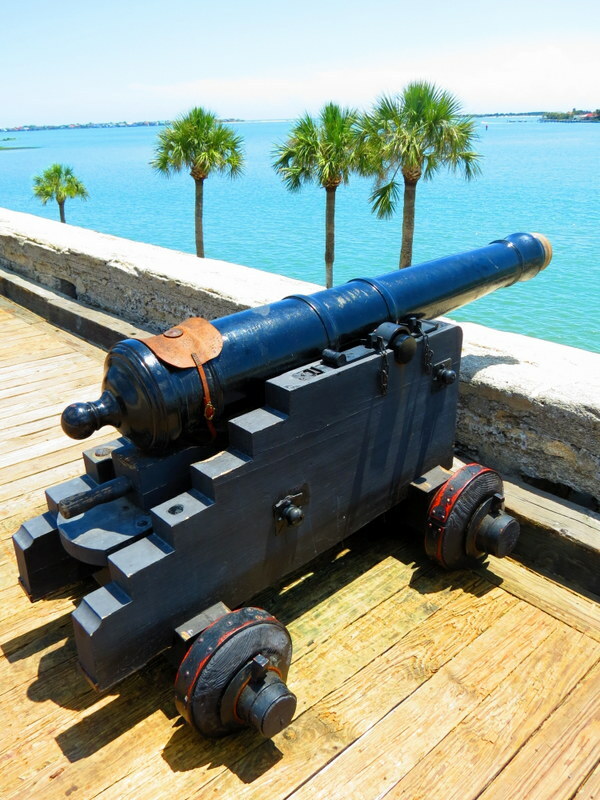 We recently spent time in St Augustine; America’s oldest and most historically preserved town! Click to watch the video. Kilimanjaro – The Best and The Rest! 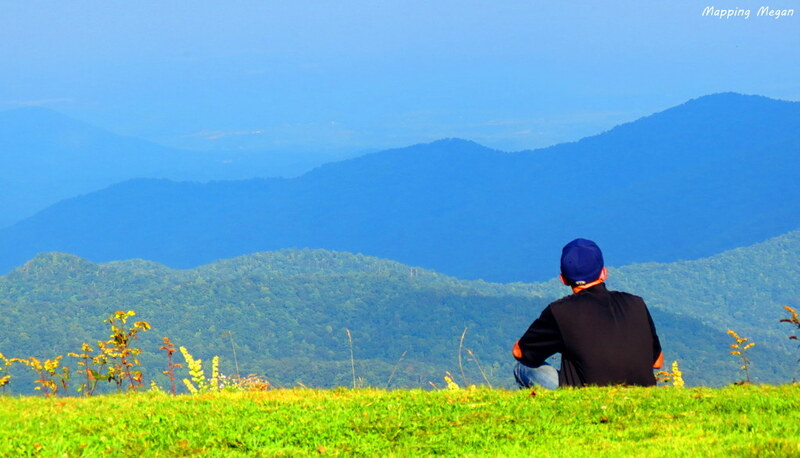 Willpower and endurance are the two most important qualities you must possess to be successful in reaching the summit. You need to be able to keep putting one foot in front of the other even though you might be extremely deprived of oxygen and energy. You need to be able to convince yourself that you CAN do this even as others around you might be failing. You need to believe in yourself, and you’ll be halfway there! If you can do that – persevere in both physically and emotionally demanding conditions – I guarantee you will reach the top, and some of the most spectacular views you have seen in your life will be waiting for you. As they say, the hardest journeys are the most worthwhile! We made it to Daytona Beach around 6pm with still 2 hours of daylight left to explore; courtesy of Florida’s amazing summers. It claims to be the most famous beach in the world, and probably comes close – nearly 200,000 students descend on the area each year for Spring Break despite the city of Daytona trying to discourage them. The 23 miles of Daytona Beach are some of the only in the world where cars are allowed on the sands – a tradition carried over from the days when motor enthusiasts would race on the beaches. Sanibel Island (Florida) has some of the most beautiful beaches in the US! Additionally, shelling is a popular pastime for locals and tourists alike, as the island offers some of the best shelling in the US, if not the world! That’s what we get for waking up in Vegas!! Not your typical tourist attraction, La Perouse Bay in the Ahihi-Kinau Marine Preserve on Maui is my favourite place in Hawaii. With stunning black sand beaches, crystal water lapping against a rustic coastline and remnants of lava from the last volcanic eruption in Maui, La Perouse Bay is an experience which is truly out of this world! Our road trip through the United States was an absolute blast and we couldn’t have ended it in a better destination. We spent the last night of our honeymoon in Laguna Beach and I almost didn’t catch that flight home! I developed a truly deep love affair with Laguna Beach – it was everything that I had expected California would be and I can’t wait to go back! City breaks might be great, and country retreats and resort getaways are all well and good, but nothing ever beats an island escape – and the Solomon’s have nearly one thousand islands in Oceania for you to choose from! I have been lucky enough to travel to my fair share of islands in the past – I recently honeymooned in Hawaii, explored the many islands which make up the Dry Tortuga’s, road tripped through Iceland and cruised through the majority of the Pacific Islands. The one place, however, where I would choose to return to first, would be the Solomon Islands – without a doubt! The Solomon Islands is a hidden paradise. An archipelago of 992 islands in the Pacific Ocean, there is an incredible amount to see and do. The diverse marine life and WWII shipwrecks are a diver’s dream, the wild interiors of local village treks offer some of the most spectacular hiking in the world, and the Solomon Islanders have a really rich cultural heritage which is completely different to anything you will experience travelling through the western world. We were lucky enough while there to be treated to a special cultural performance from local Scouts which included music and dancing from the old age ‘Kastom’. The customs in the Solomon Islands are said to have been handed down from ancestral spirits through one generation to another, and they still form the basis of cultural values within the country. Due to a deep and longstanding relationship with Australia, the Solomon Islands is a popular country for Australian groups who undertake aid projects. Due to a politically unstable history, the Solomons are a fairly un-developed nation. I first travelled to the islands in June 2011 with Scouts Australia where we volunteered for two weeks to repair the Honiara Red Cross School for Disabled Children. The capital, Honiara, is located on the largest island; Guadalcanal. During our time in the Solomon’s we were lucky enough to experience the culture of the Pacific Islanders first hand, and be shown the surrounding islands by local scouts. While the country is still recovering from an unstable political past, it’s a phenomenal place to travel to, and one of those which really changes you. The country is very raw and very real. 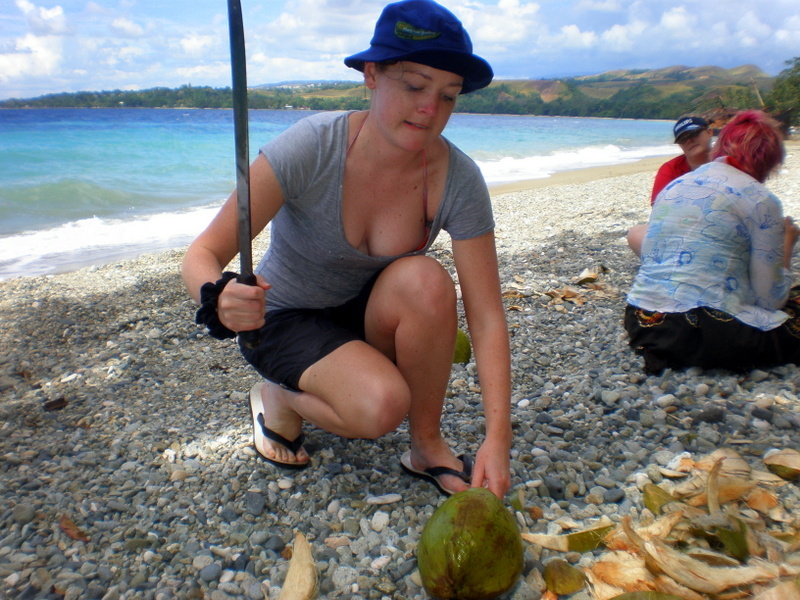 On our days off from the project we went trekking to the top of waterfalls and volcanoes, and learned how to cut down coconuts from trees which lined the beaches! I was wary when the Solomon Scouts handed us machetes for the coconuts, but we managed the task without losing any thumbs! After finishing work on “project days” we would all head pretty quickly to the beaches. The Solomon’s has 300+ days of good weather – but the heat is the first thing which hits you as you step off the plane – and it hits you like a brick wall if you’re not used to humidity! Luckily, the majority of activities on the islands are all water based! After spending two weeks in tents in the intense heat, a few of us spent extra time at the end of the project at one of the 5 star hotels – which, with the amazing exchange rate, was well within our student budget. Some of our favourite days were spent exploring World War Two Wreckages. The Solomon Islands Campaign was a major campaign of the Pacific War of WWII, and as such Honiara has an amazing open air war museum where the remains of aircraft used during the war have been transported, untouched. 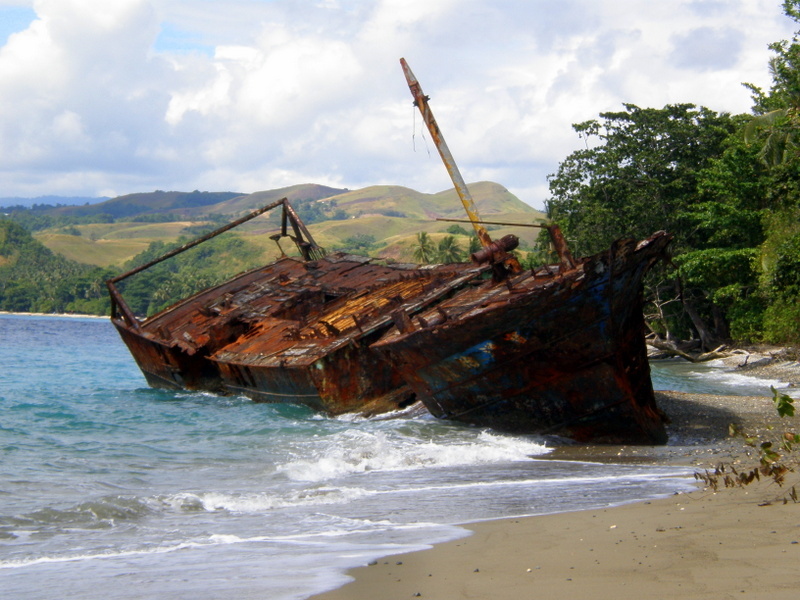 Shipwrecks from the same time period can also be seen beached on the shores of Guadalcanal. After having walked the streets and immersed myself into the culture of the islanders I returned home with a new appreciation for the small day to day privileges we take for granted and expect in the Western World. You return home with a new appreciation for life; and you never forget how people in one of the most struggling nations had so much to offer a tourist! The locals went out of their way to show us their islands and integrate us into their culture for the few weeks we were there. I would go back to this friendly, welcoming nation in a heartbeat and highly recommend the Solomon’s for your next island escape! Discover the Real Gran Canaria: Get Off The Beach! La Jolla Cove, San Diego’s most desirable spot for kayaking, snorkeling and diving, has become home to California’s largest seal and sea lion population. La Jolla Cove is free and completely open to public access – no trip to California will be complete without visiting, and I guarantee you will never see a seal and sea lion colony anywhere like this in the world! Visually, the cove is breathtakingly. Somewhat hidden with alluring curves and caves, it is often cited as the most photographed beach in San Diego. 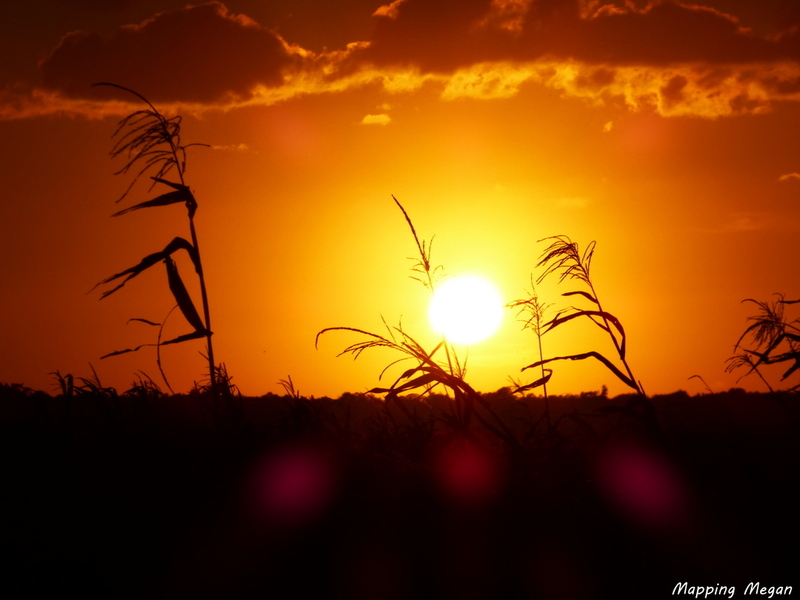 Join us as we explore everything the Florida Everglades have to offer!! We couldn’t visit Arizona without making a stop in White Tank National Park and hiking off the beaten path through the desert. Hiking amongst road runners, hundreds of saguaros, mountain lions (which we didn’t see thank God!) and Coyote’s had a very looney tunes feel to it!!! We all enjoy a good roadtrip. If you’re planning on travelling to Vegas and will already be in LA you should drive. This is why! Now to dispel the myth of the “glitz and glamour” of Hollywood. I had heard that Hollywood itself is very dirty – it is. Hollywood Boulevard however was fantastic fun. It was great walking the walk of fame; walking with our heads down scouring the street for famous names we recognised out of the almost 2,500 pink terrazzo stars inlaid with the names of famous celebrities. The Road to Hana – Maui. Hawaii’s version of Australia’s Great Ocean Road; an absolute must. Make sure you have car insurance though; it’s a road which is wide enough for one and a half cars, with cars (and semi trucks and petrol tankers!!) coming from both ways – editing the video blog together this week! While in Maui we spent a day driving the Road to Hana. Along the way we stumbled across the Ka’eleku Cave – better known as the Maui Lava Tube. Apologies for the shaky camera…don’t think I’ll be vlogging from an i-pod again!! Kennet River, Victoria, is the best place to get up close and personal with Koalas in their natural habitat while driving the Great Ocean Road Australia. 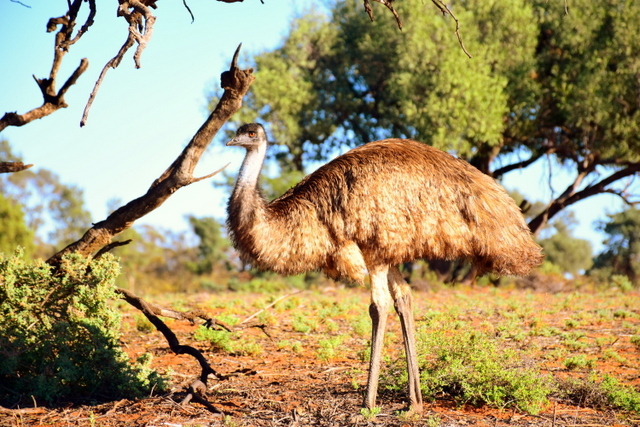 Take a drive up Grey River Road; it will be the highlight of your trip! My heart was beating like a sledgehammer, though I still jumped. I dived into thin air from an 85m bridge into one of the most beautiful valley’s I had ever seen. 3 Irishmen, a South African and an Australian go Canyoning in the Swiss Alps…not the start to a joke, just my Thursday in Kandersteg. We caught a train to Interlaken to hit the canyons. We reached the northern most tip of the Australian continent after 2 hours of some highly entertaining 4wd-ing through varied terrain covered with an intriguing mosaic of eucalypt woodland and rainforest. A 15 minute walk then lead us through more rainforest and over a heap of rocks to the tip. The first thing we noticed when we got to gunshot creek…one of the many challenges of the telegraph track…was the large tree in the middle of the creek which had been turned into a shrine with car parts claimed by the passing. Number plates, signs, alternators, car door frames, you name it were nailed to the tree! This morning we took on the telegraph track. For the first 3 hours we managed 3k. Yes, for those mathematicians out there that’s 1k an hour! We spent half an hour walking and clearing out a huge river crossing which had extremely large drop offs. Jacintas legs turned to clay in the process! 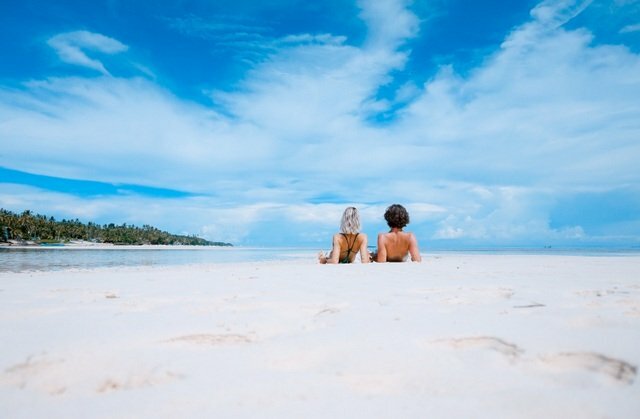 Mystery Island is an island with picture perfect sandy pathways that lead to white beaches edged with coconut trees and crystal clear lagoons offering great snorkeling. The Island was used as a World War II landing strip for the allied forces, and there are no roads, no shops and no stress!! There are also no inhabitants – no-one lives on the island as its considered taboo to do so…the locals come across from nearby Aneityum for the days that ships call into the island. Lifou is…amazing! It is a commune (an overseas territory of France) in the Loyalty Islands Province of New Caledonia in the Pacific Ocean. The island has one of the most diverse landscapes I have ever seen – from limestone caves to white beaches and coral reefs teeming with brightly coloured marine life.